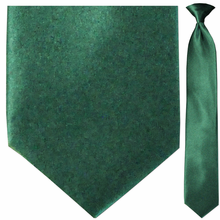 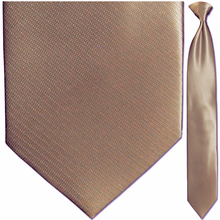 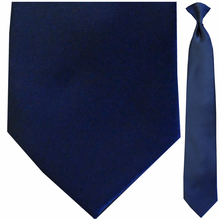 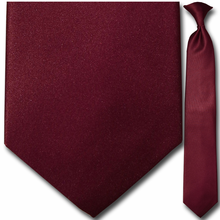 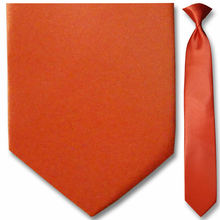 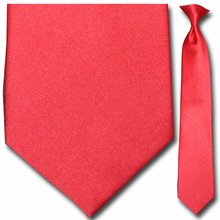 Solid color clip-on ties will help you be more efficient without compromising your professional look. 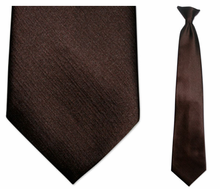 These are perfect for people who work in a profession where a sophisticated shirt and tie is the standard. 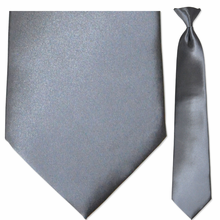 Our best seller, Solid Satin Black Clip-On Ties are easy to match, making them a go-to favorite for the man who likes to keep his wardrobe costs affordable. 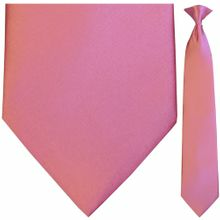 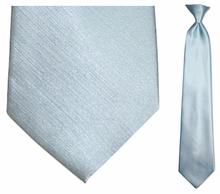 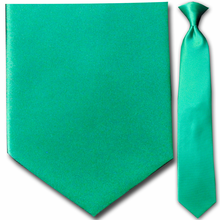 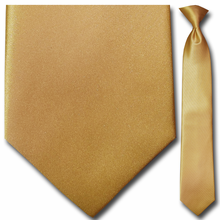 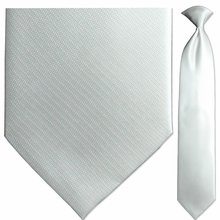 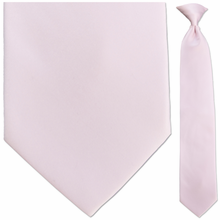 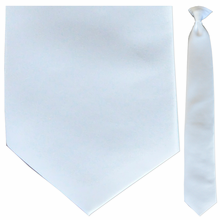 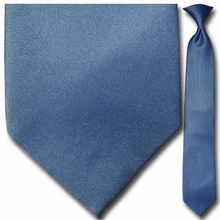 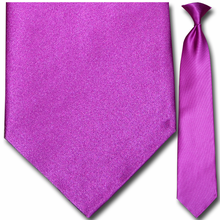 Whichever you choose, silk or satin ties, ClipOnTie.com promises you a superior product at a great price!